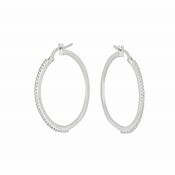 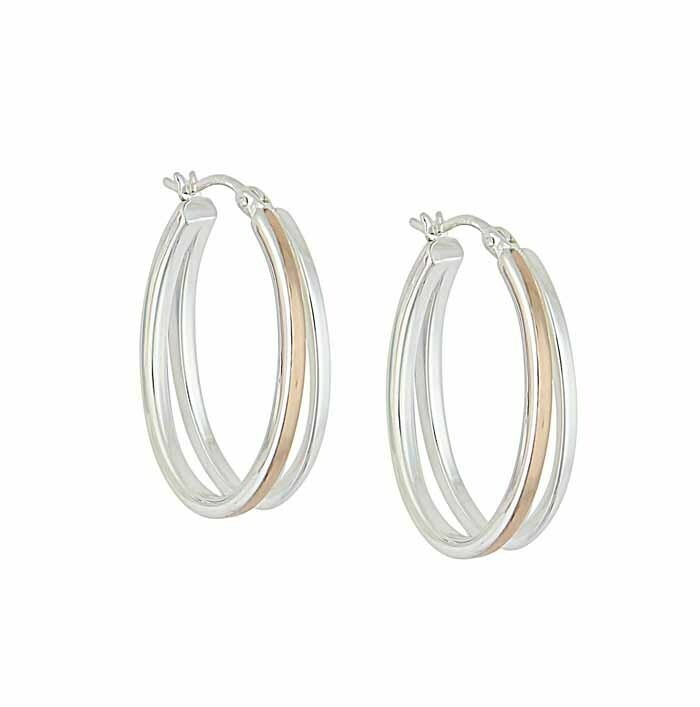 Add a staple item to your collection with these two-tone oval hoop earrings. 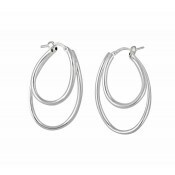 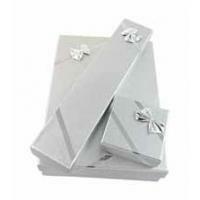 Keeping you up to date with the latest catwalk looks, they have an elegant allure that promises to draw in compliments. 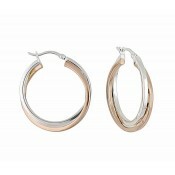 Each one features oval loops of sterling silver with rose gold-plated accents for a touch of luxury.